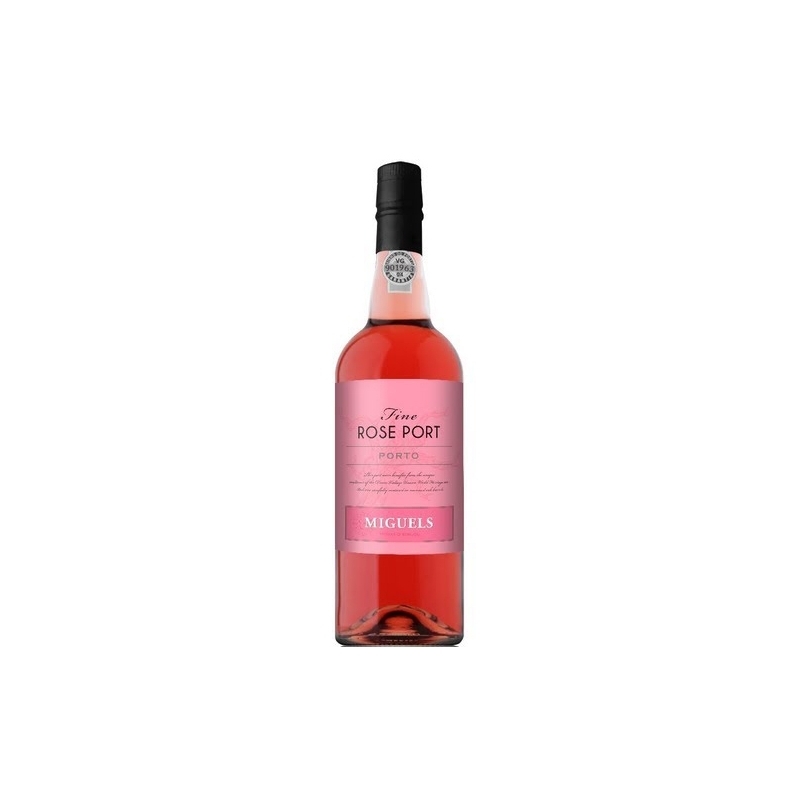 It is a light Ruby style Port wine, which features an attractive pink color, the result of a limited contact with the skins of traditional Douro grape varieties during winemaking. 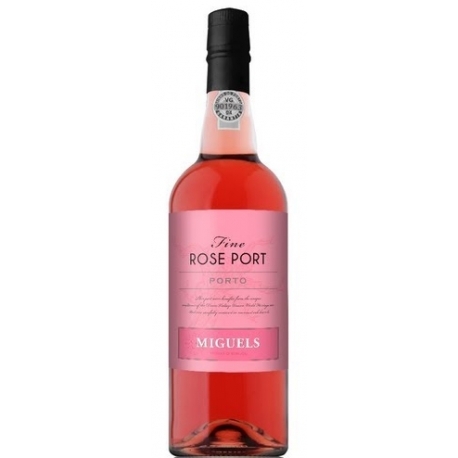 This innovative port wine is lighter and fruity. Serve chilled. It is delicious as dessert.